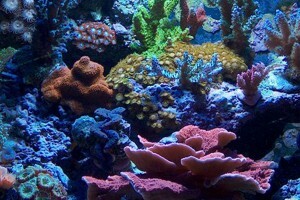 We carry a wide assortment of fish and corals from all around the world. 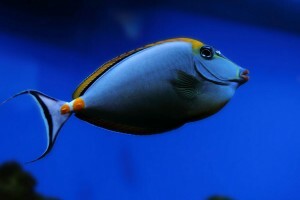 Our knowledgeable staff can assist you in choosing the perfect addition to your aquarium. At Apex Aquarium, we have the experience to know that each aquarium and client will have unique needs and requirements. 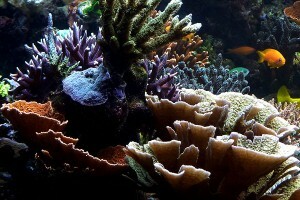 Our experts can create an individualized maintenance plan to keep your aquarium in top condition. We carry a nice selection of supplies and equipment to keep your tank up and running as it should. Pumps, power heads, protein skimmers, supplements, buffers, and frozen foods are in stock and ready for you when you need it. Carrying a wide variety of saltwater fish. 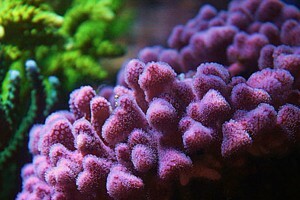 Outstanding selection of fresh corals and invertebrates. For a quick view of some of our client aquariums. © Copyright 2012 Apex Aquarium. All Rights Reserved.